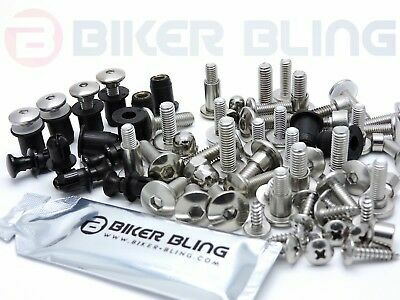 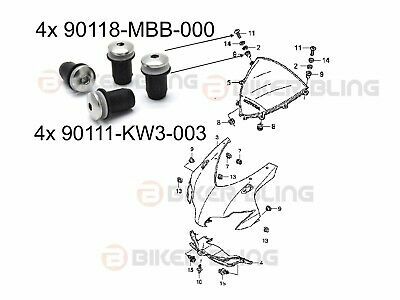 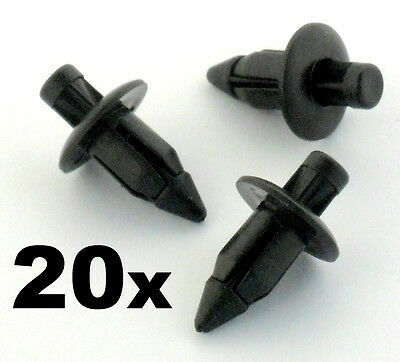 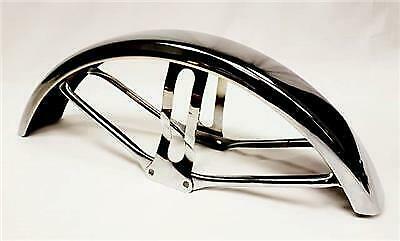 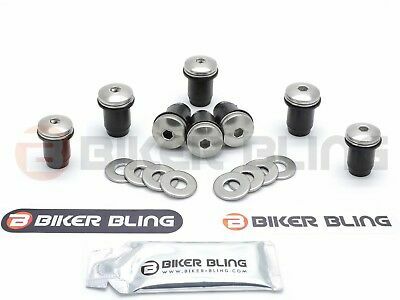 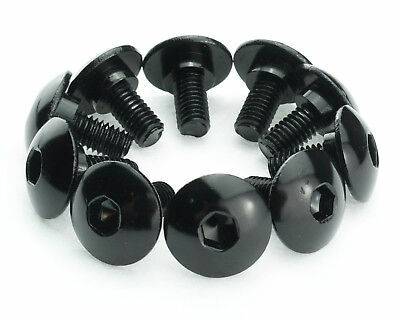 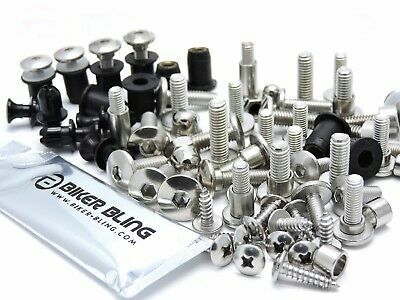 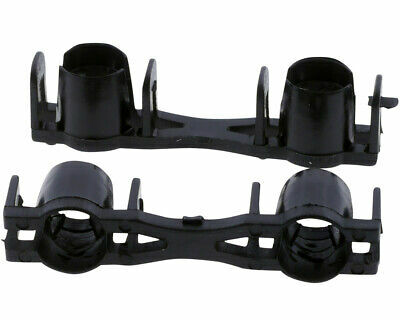 Black Stainless Front Fender Screws Harley Sportster XL883 & XL1200. 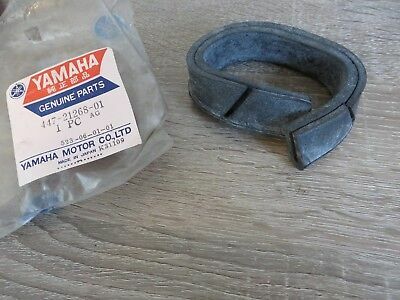 1996 - up. 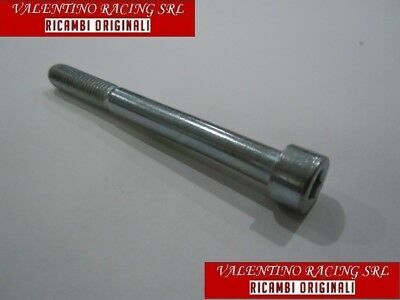 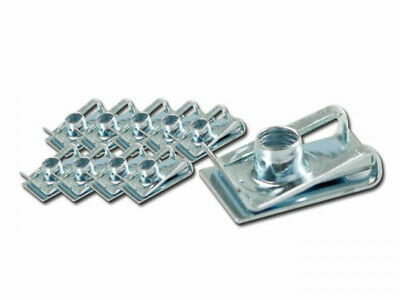 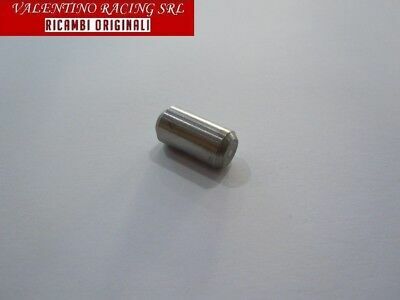 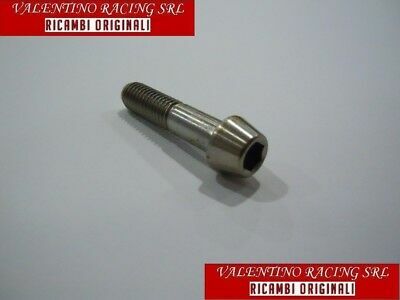 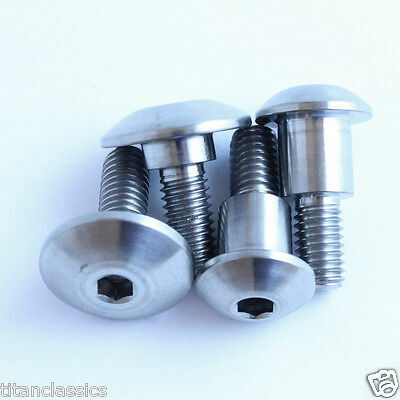 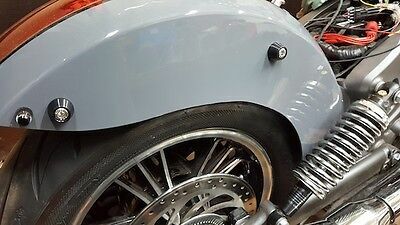 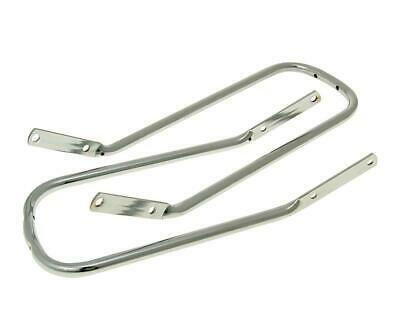 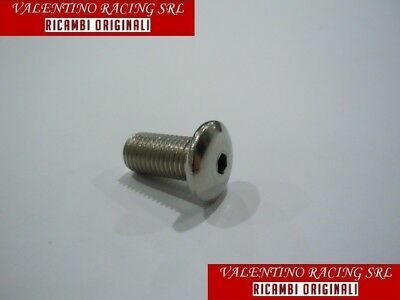 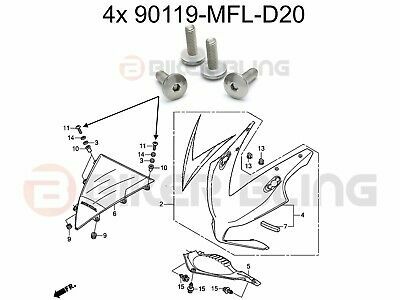 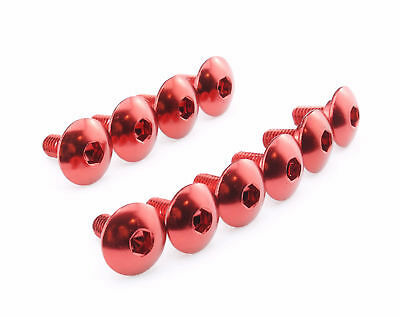 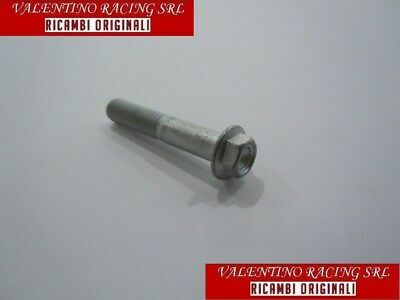 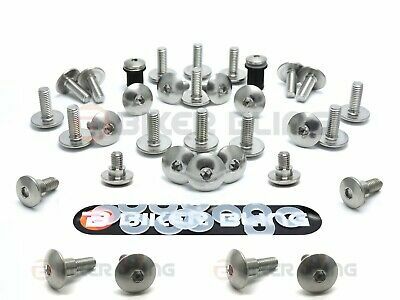 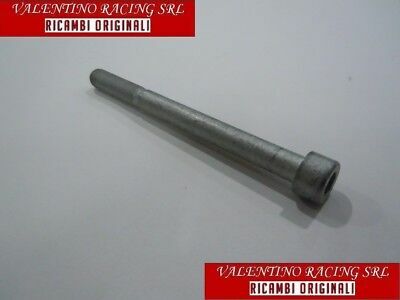 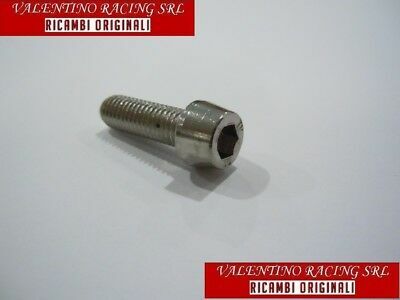 Stainless steel Front Fender Screws Harley Sportster XL883 & XL1200. 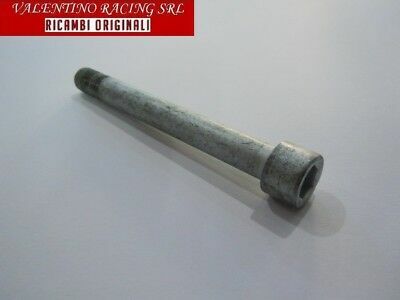 1996 - up. 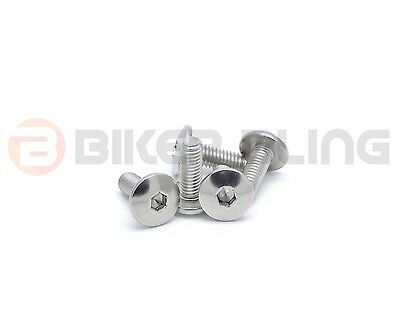 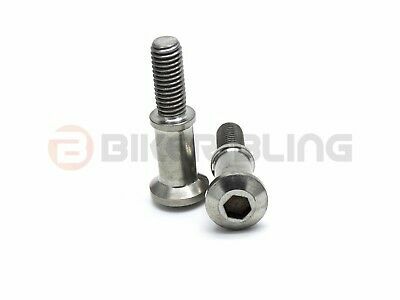 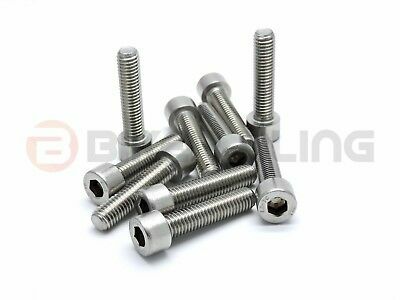 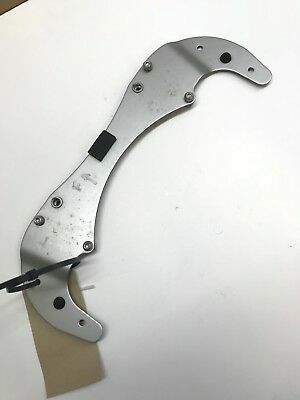 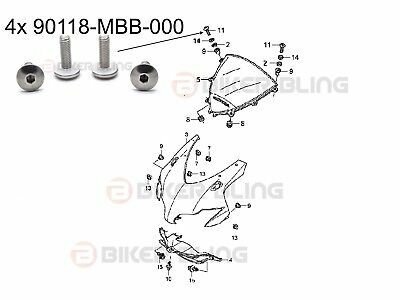 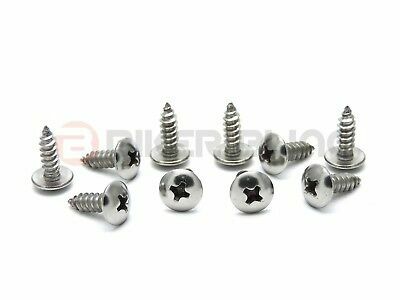 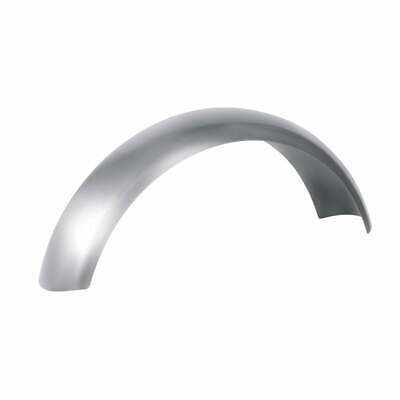 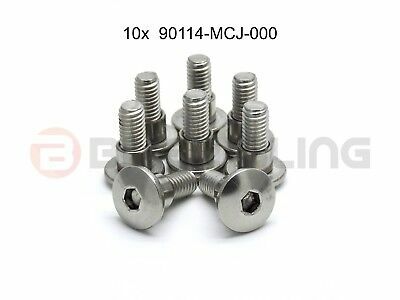 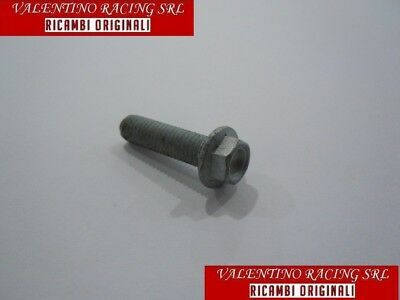 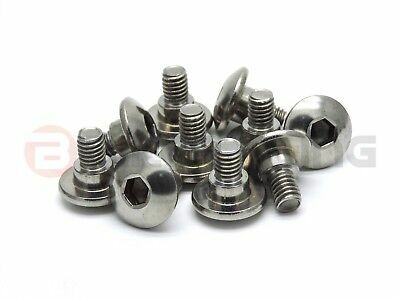 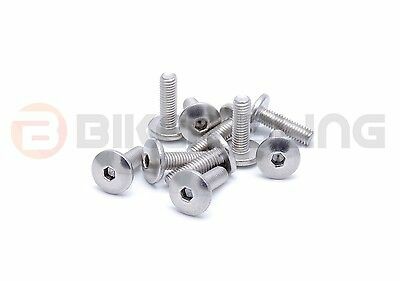 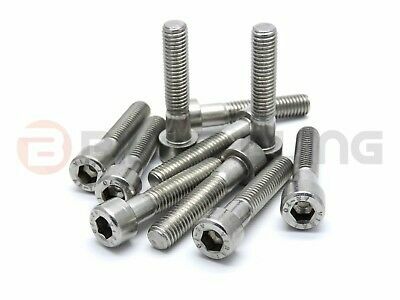 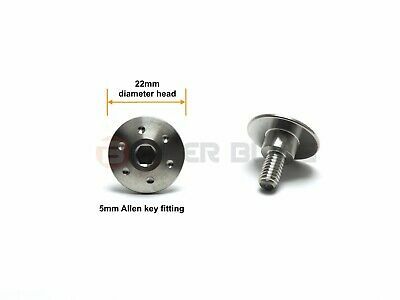 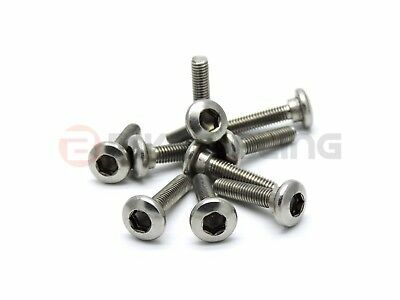 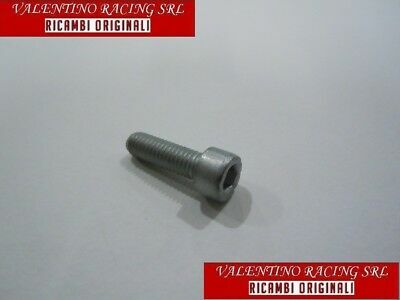 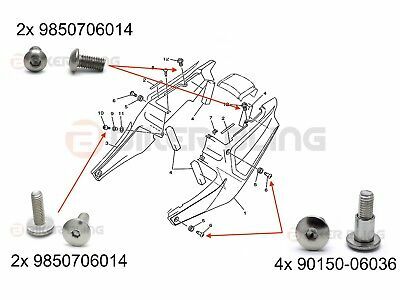 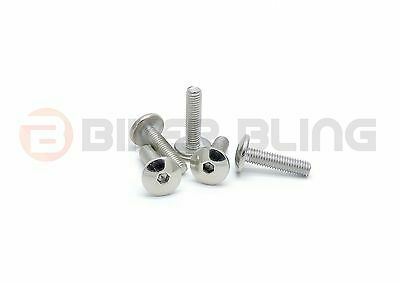 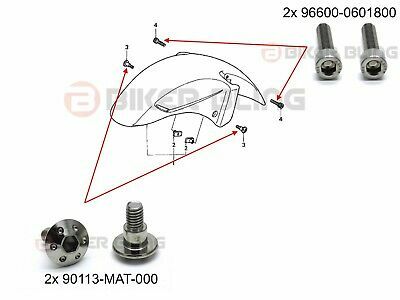 Stainless steel screw for Upper Drive Belt Support, Harley Sportster 2004 - up. 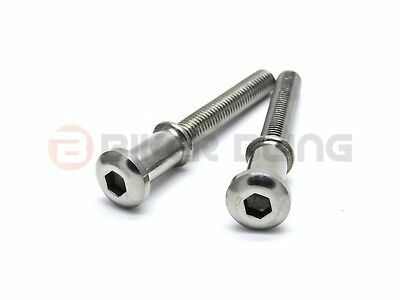 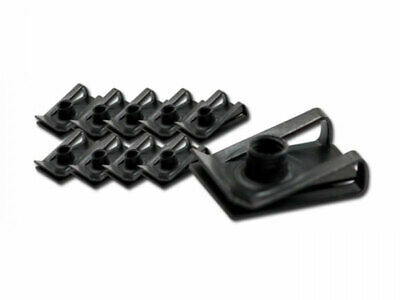 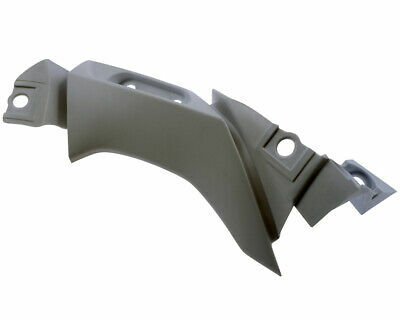 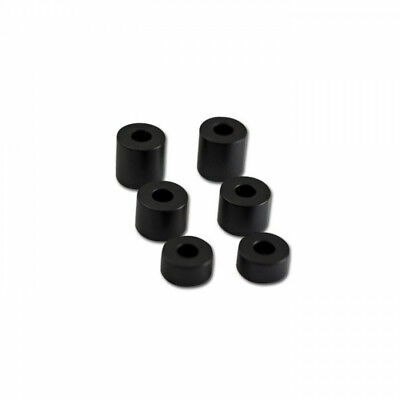 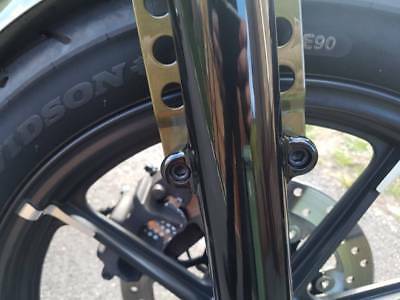 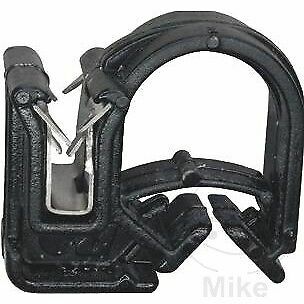 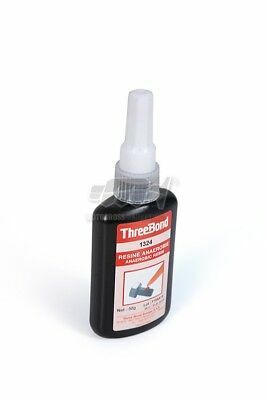 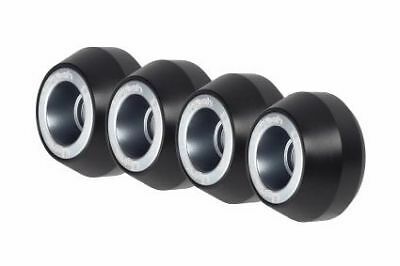 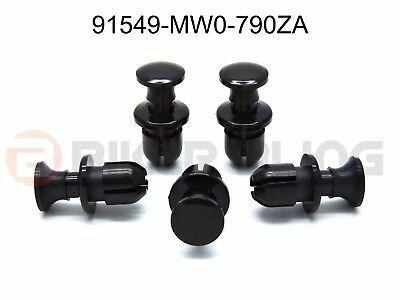 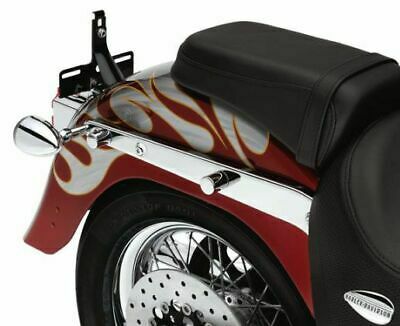 Black stainless bolt for Upper Drive Belt Support, Harley Sportster 2004 - up. 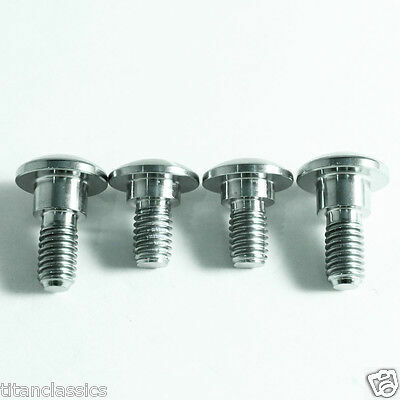 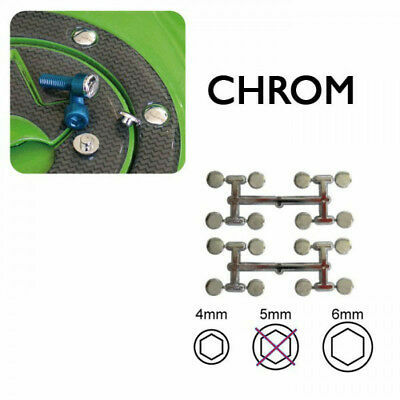 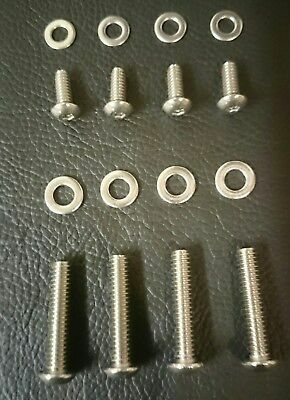 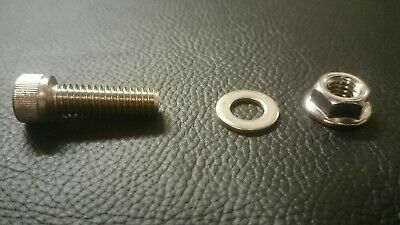 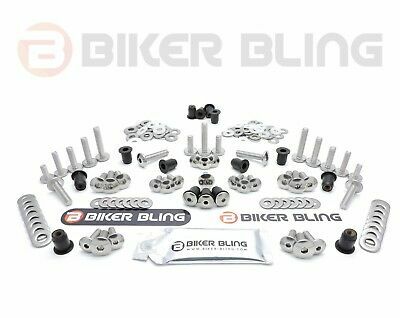 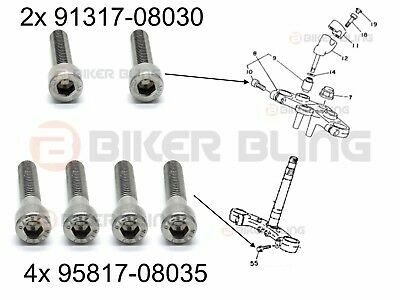 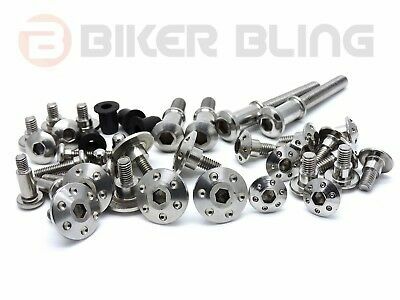 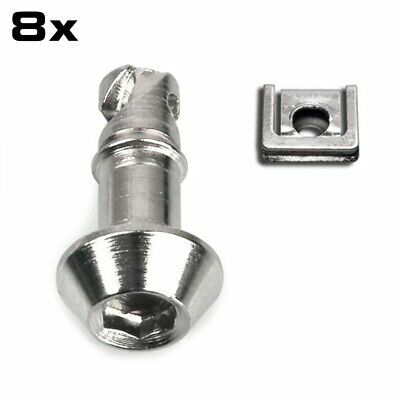 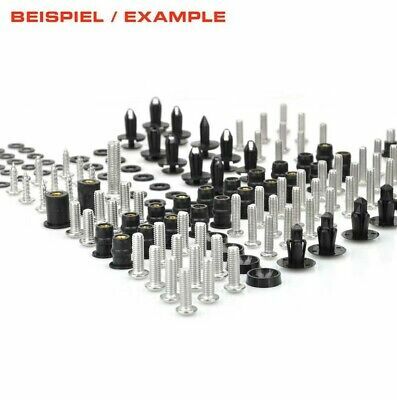 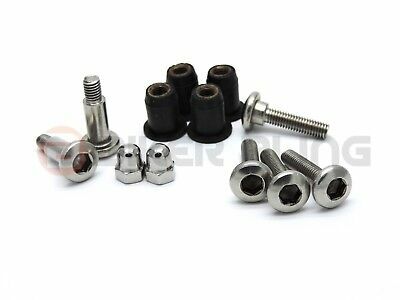 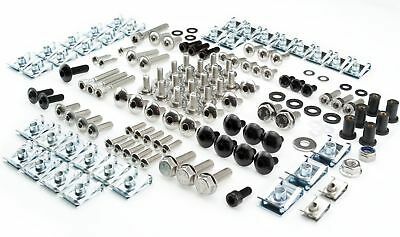 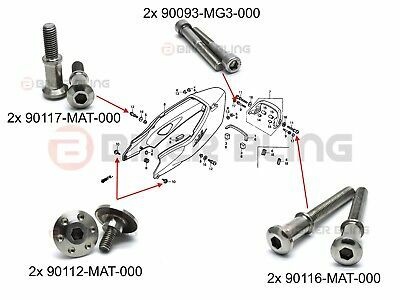 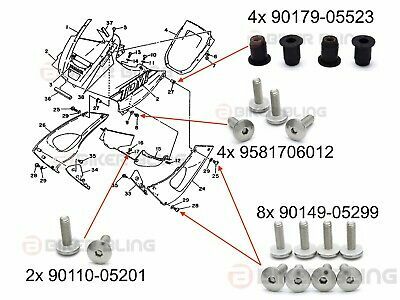 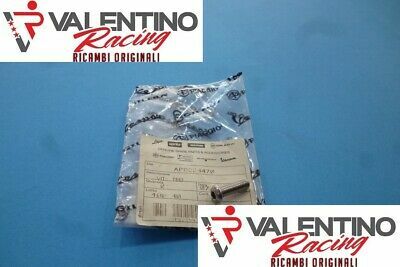 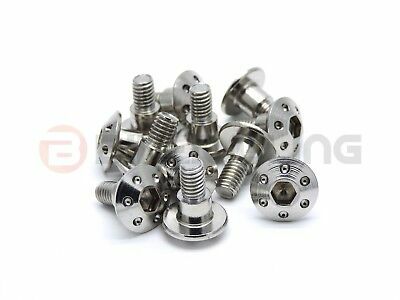 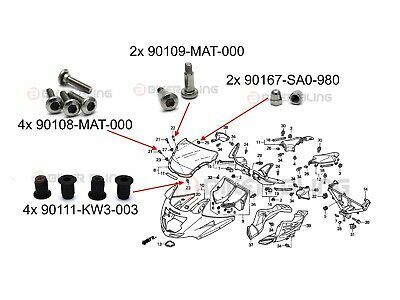 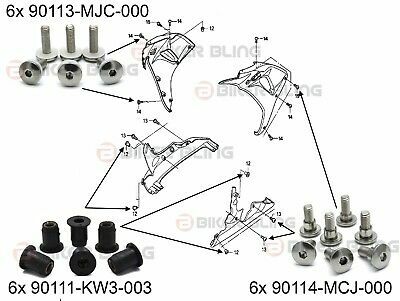 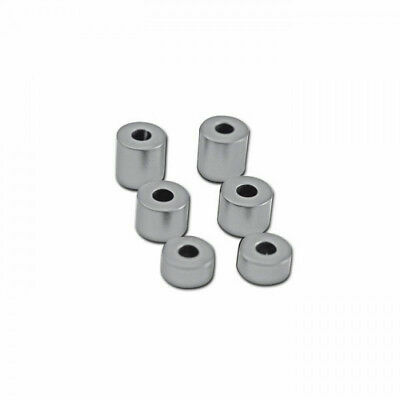 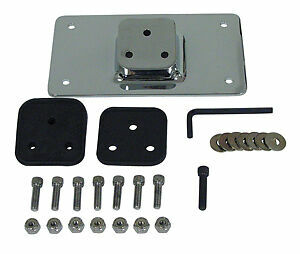 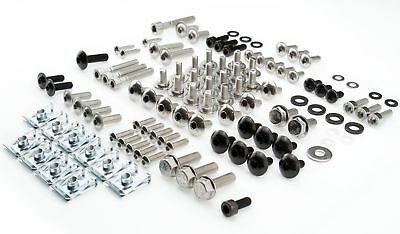 Stainless steel switch gear screw kit Harley Dyna & Softail. 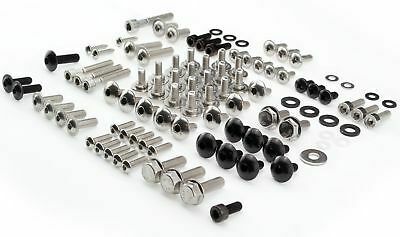 1999 - 2017. 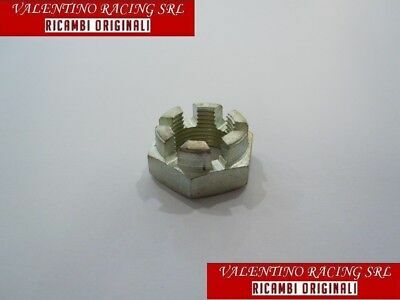 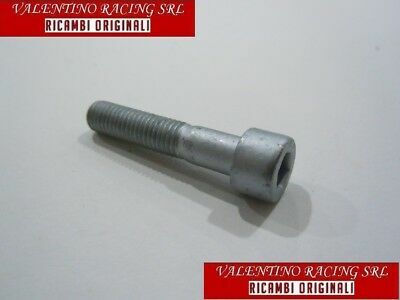 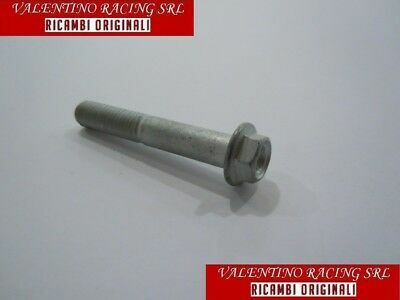 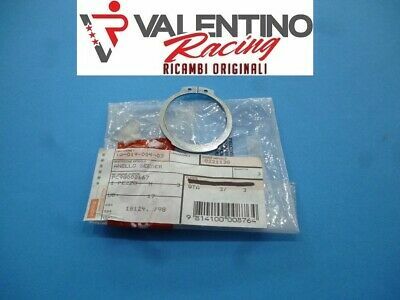 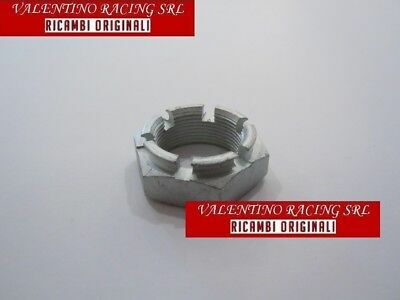 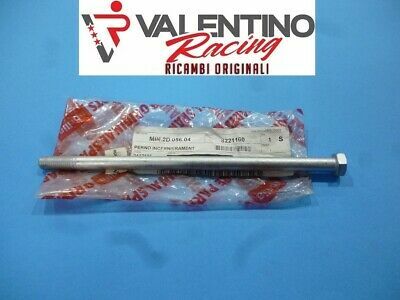 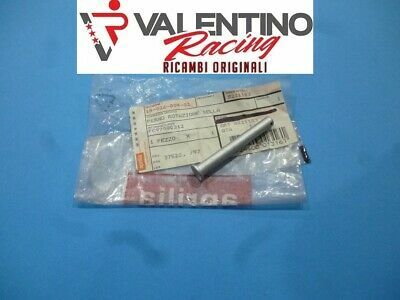 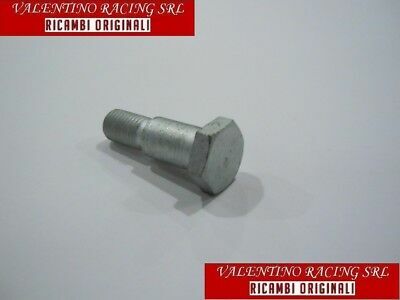 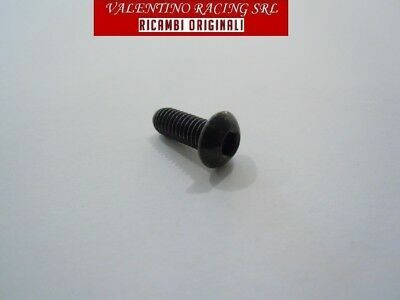 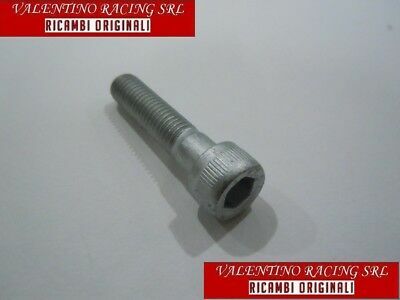 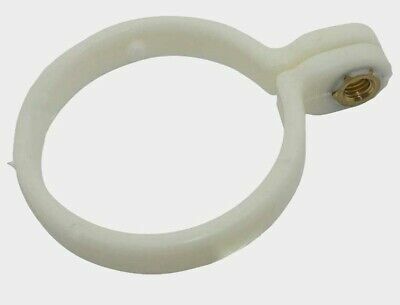 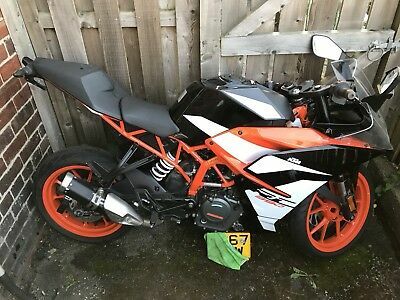 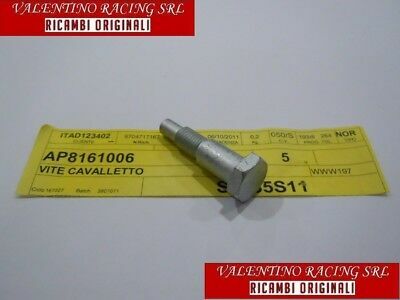 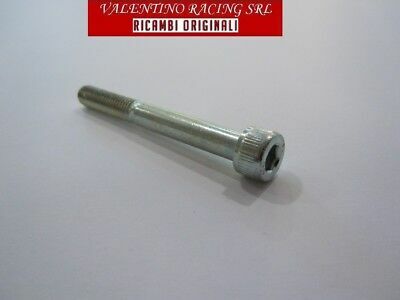 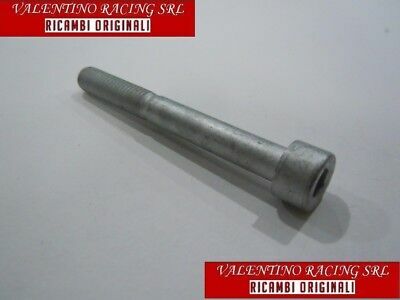 Viite Perno Aprilia Cavalletto Lat. 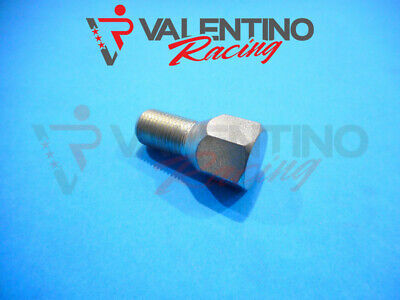 Classic 125 Scarabeo 125 150 200 Rotax Leon.